Happy New Year! && Bronzed Cheeks in the Winter? 2010 is almost at an end and 2011 is fast approaching. Just wanted to wish everyone a happy New Year although you guys are probably celebrating already :) I have to go to a family party myself so this the following is a pre-written post. If you read my blog often you should know I love to find dupes so when I heard that Wet n' Wild's Mineral Bronzer in Amber Glow was a dupe for Mac's Mineralized Skinfinish in Stereo Rose I just had to get it. This is regularly $4 but I picked it up during a 40% off weekly sale at Rite Aid so I only paid around $2.40 + tax. There is a lot of product in the tub, 5 grams to be exact, and with a mineralized product you don't need much. I suspect this will probably last me a lifetime. After screwing off the top lid, a semi clear cover closes the sifter so that the product does not spill out. I do like this packaging as it makes the product accessible but not messy. The outer lid that is screwed on is not very tight though but it isn't a problem for me since there is a cap for the actual shifter anyway. 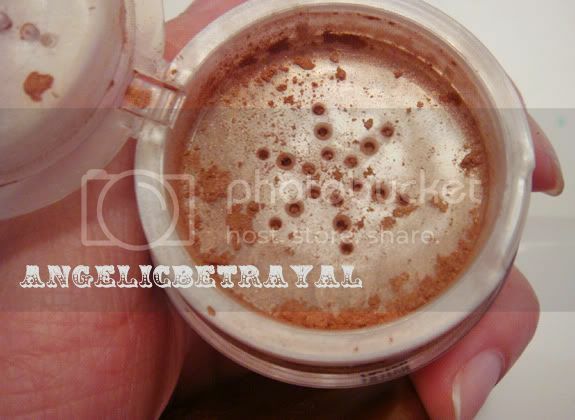 The powder is finely milled and blends easily into the skin. The pigment is there but it isn't super outrageously noticeable. 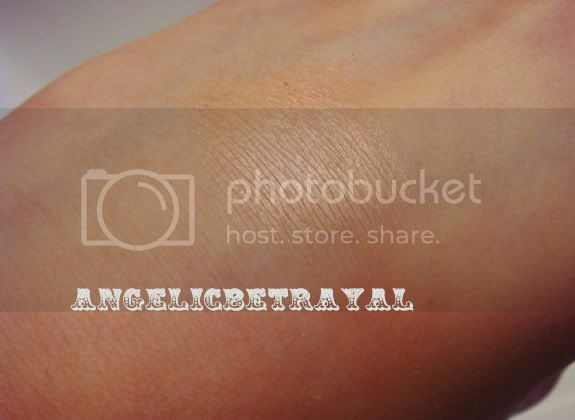 I picked up some of the product with my finger and blended it out on the back of my hand and got a sheer layer of coral. 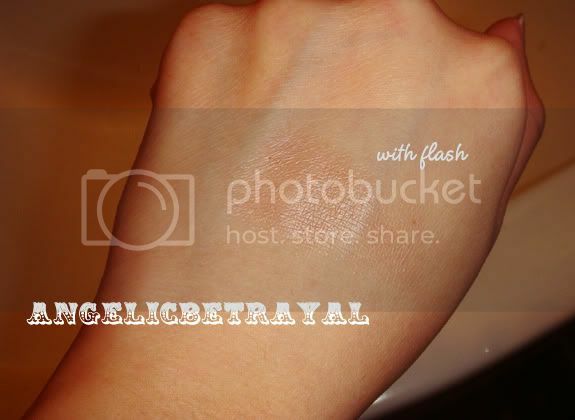 Though this is a bronzer, it can easily be a blush for people with paler complexions. The bronzer does give a nice sheen to the skin and I look forward to using this in the summer when my skin is more tan. I see myself using this as a summertime blush or all over face color to give my skin a sun-kissed bronze glow. I tried this on my cheeks the other day and the color was noticeable. I'm not too sure if I like this as blush for the winter but it definitely can be used as one. 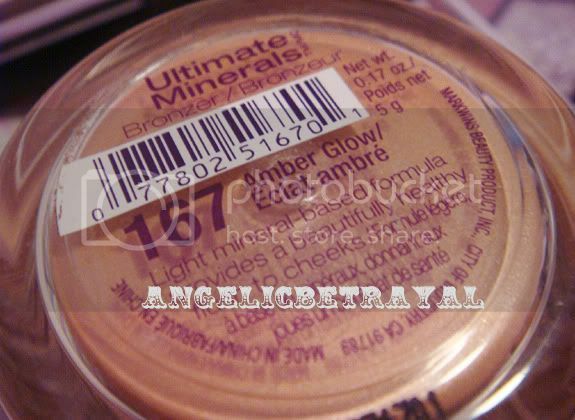 Although the color is understated, that does not make Amber Glow a loser. I do like this product and for $4 it is a STEAL! Unfortunately I do not own Stereo Rose so I cannot tell you if this is a dupe for that. Nonetheless, I recommend this bronzer because it can be used as a blush or bronzer, it's affordable, and easy to find :) Do you own this yet? If you do, how do you use it and what are your thoughts on this? Gorgeous color, it doesn't look too glittery and has a nice sheen.